HSCC (High School Computer Competition) is designed to introduce Middle School and High School Students to Information Technology and its various uses. 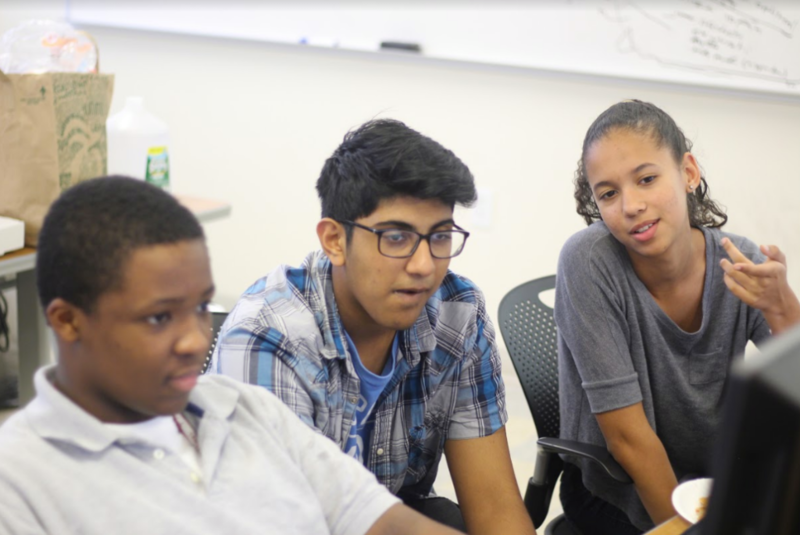 Students will have the opportunity to participate in 3-hour training sessions each Saturday from February to August to learn in-depth topics such as Web Development, Application Development, Database Design, and Database Development. SITES (Student Information Technology Education and Scholarships) is the main program that houses the HSCC program as well as other student programs such as the IT Showcase and YTC (Youth Technology Camp). 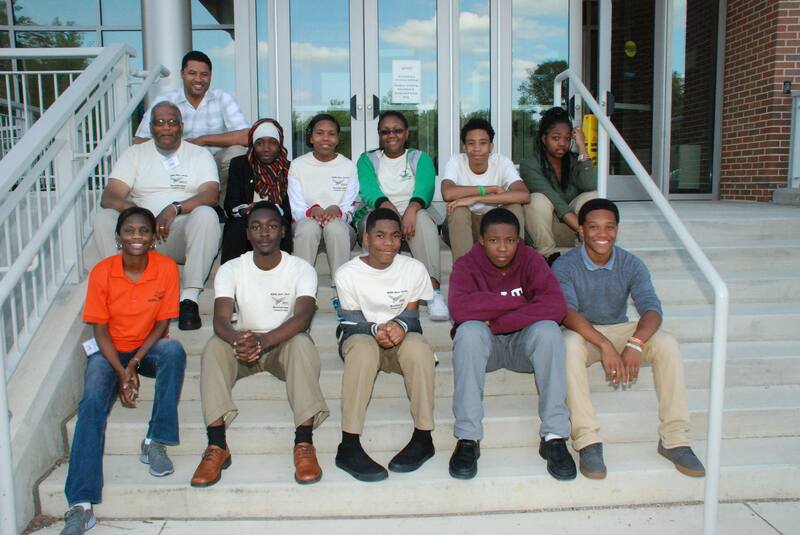 The top students who excel in the program get the opportunity to compete against students from other BDPA chapters in our region locally as well as with students from around the country at the National BDPA Conference. Students from across the country match IT skills, competing for college scholarships. The BDPA-NJ HSCC teams have competed at the following conferences every year since 2001! Come out and join us! If you are a High School Student with programming skills or have a strong desire to develop those skills, contact us to learn more about SITES and HSCC and get involved. To get involved please e-mail us directly (bdpainfo@bdpanewjersey.org). The New Jersey SITES program is open to all New Jersey area students in grades 8 through 12. Upon completion of the New Jersey HSCC Academy, five exceptional high school students will be selected to represent New Jersey in the National HSCC competition, with the top 5 teams receiving scholarships from $3000-5000. BDPA New Jersey will be covering all costs for the National Conference Competition Team.